Dennis Brager is a California State Bar Certified Tax Specialist, and a former Senior Trial Attorney for the Internal Revenue Service's Office of Chief Counsel. 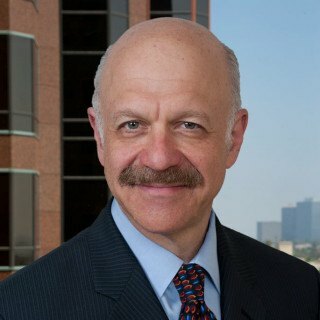 He is a regular speaker at the UCLA Tax Controversy Institute, and has been retained as an expert witness in federal and State Courts. He now has his own five attorney firm in Westwood, and has been named as a Super Lawyer in the field of Tax Litigation by Los Angeles Magazine. He has been quoted as a tax expert, by Business Week, Accounting Today, the BNA Daily Tax Report, the Daily Journal, the National Law Journal, The Daily Beast, USA Today, Palm Beach Daily News, Money Laundering, the Los Angeles Daily Journal and Tax Analyst.